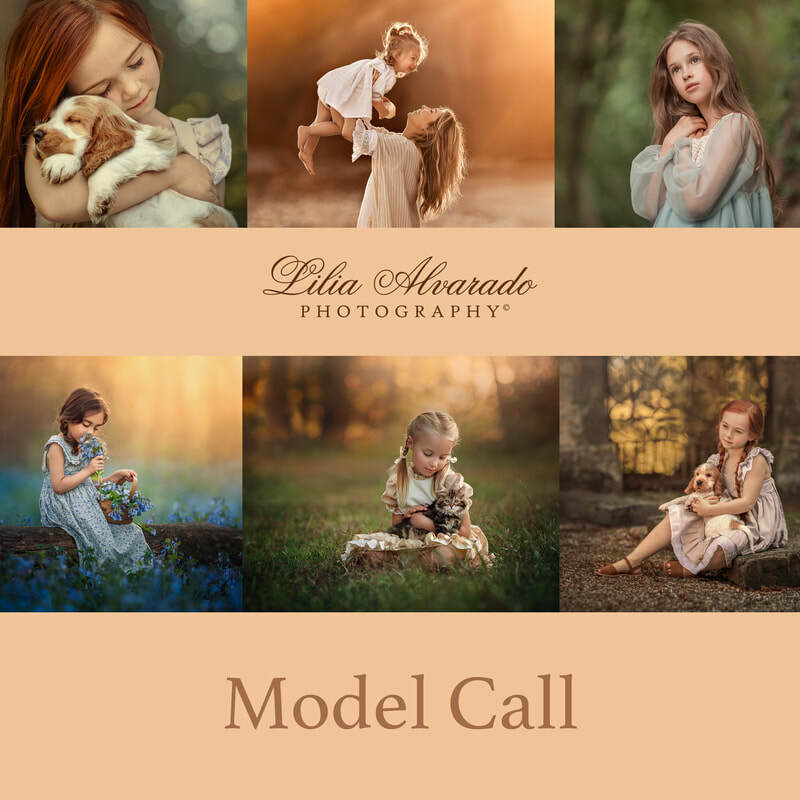 We will check all inquiries; only chosen models will be notified due to the lack of time and inability to reply to everyone. A Full Model release will be required. Parents of models are responsible for hair and transportation. No previous experience is necessary, but comfort in front of a camera and people is required. Models will get two Fine Art Images (High-Resolution files) and unlimited personal use print release.